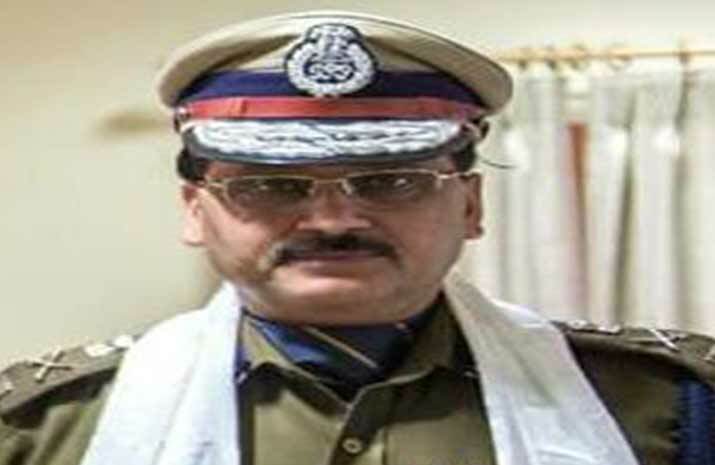 During his career of 30 years, Mr Singh has worked in Delhi Police as ACP/Karol Bagh, Addl.DCP/South, DCP/North-East & DCP/Central Districts, Head of Economic Offence Wing, Joint Commissioner of Police/Crime, Special Commissioner of Police, Intelligence, Security. As Special Commissioner of Police, Law & Order during his last posting he was responsible for maintenance of Law & Order in 85 police stations out of 163 i.e 7 districts out of 14. As Security Chief, he handled the visit of US President Barack Obama on the occasion of Republic Day-2015 and also supervised the security arrangements for Indo-Africa Forum Summit in Oct., 2015, where 54 Heads of Governments/States or their representatives and other dignitaries were in attendance. He has been associated in the past with several high-profile cases including fire-tragedy of Uphaar Cinema, several cases pertaining to land scam and very highlighted murder cases like Ponty Chadha. He has also served in Arunachal Pradesh as Inspector General, Pondicherry and had a successful stint of 7 years in R&AW. He was posted as SP Khonsa from 1992-94 and as SP (T) from 1994-95. He also remained posted as IGP Arunachal Pradesh from 2010 -12. After graduating from St. Stephen’s College, University of Delhi in 1986, he got into service at a young age and kept his interest in learning alive and completed MBA with specialization in Human Resource Management. Singh is a thinking and forward looking police officer and has his own unique perspective towards policing. During his posting as Joint Commissioner of Police, Crime, he was instrumental in developing a mobile App called ‘Lost Report’ and also developed a Web Application, named, ‘Police Clearance Certificate’ as Special Commissioner of Police, Intelligence. He has been awarded with police medal for meritorious services and President’s Medal for distinguished service and Silver medal for National E Governance. He is married to Dr. (Mrs.) Sushi Singh who has been an academician and now does consultancy in the fields of Education and CSR. Singh has two daughters – both are talented in their own right and are well settled in USA. He has his own Blog by the name of ‘spiritual policeman’ www.sbksingh.com. Talking to Arunachal24 he said that he have been entrusted to the post and will serve with outmost sincerity and deliver goods to in accordance to law under framework of constitution of India. He sought cooperation from all in running the smooth administration. On the other hand Sandeep Goel have been posted at National capital territory as Special Commissioner of Police and he may be holding the charge of law and order.